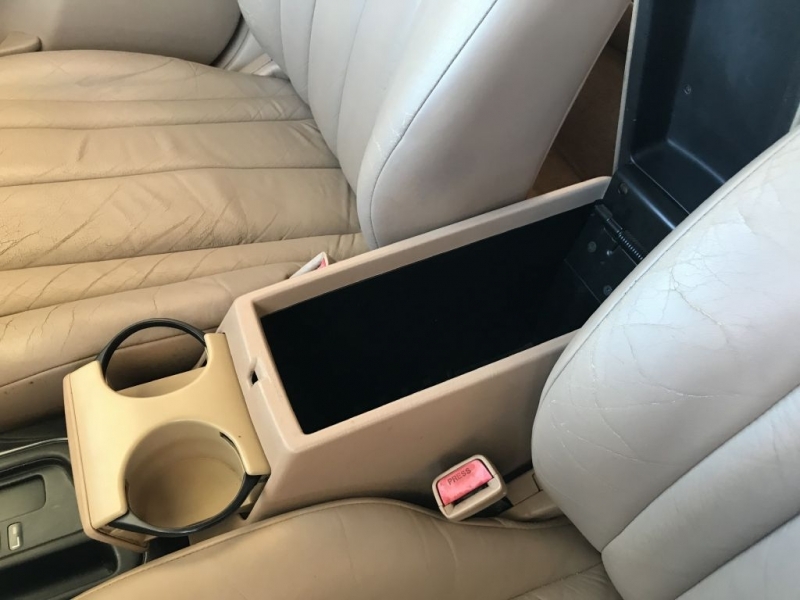 CASH ONLY! 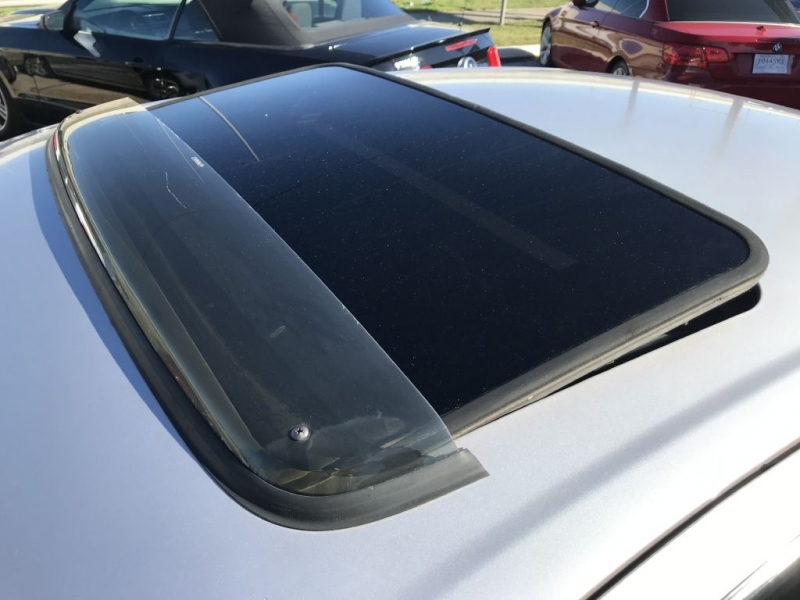 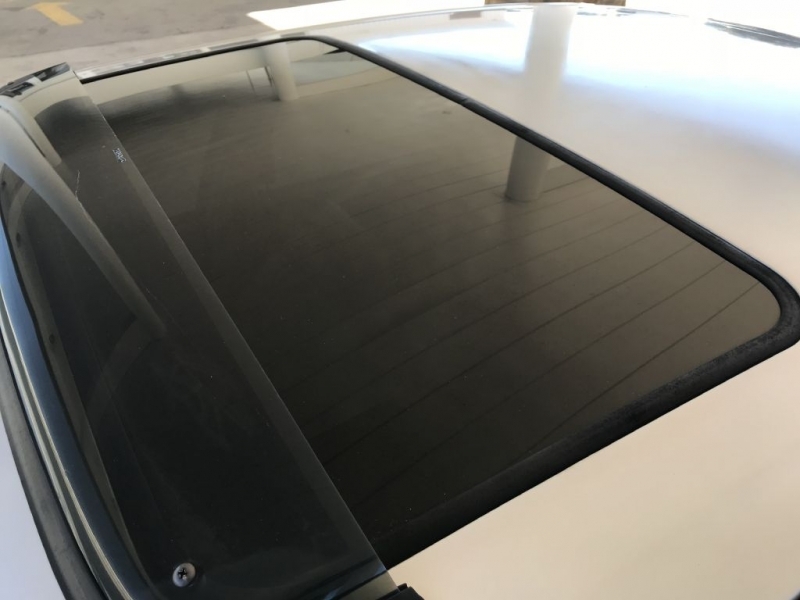 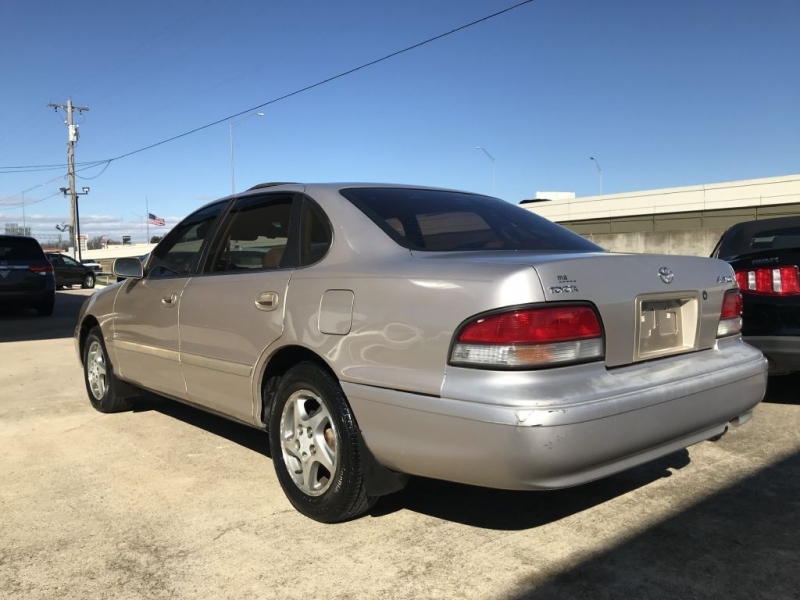 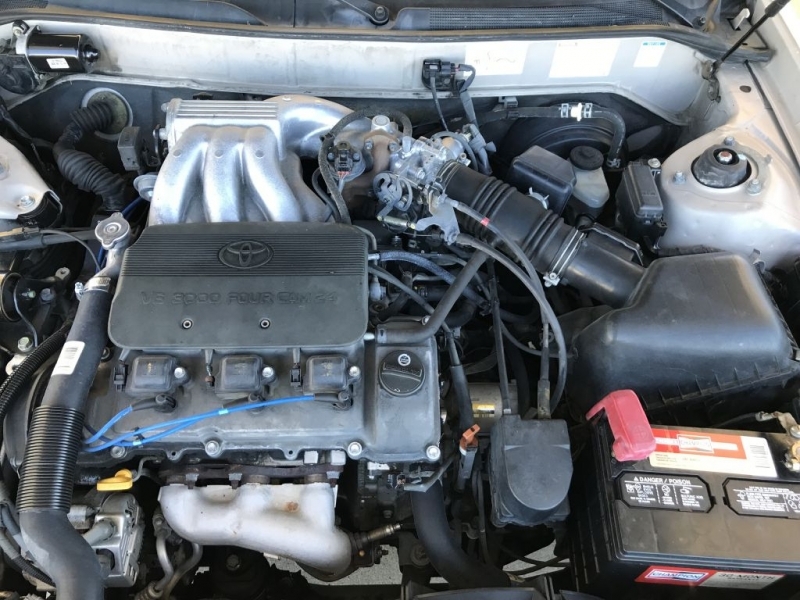 Clean Carfax Report with only 2 Previous Owners! 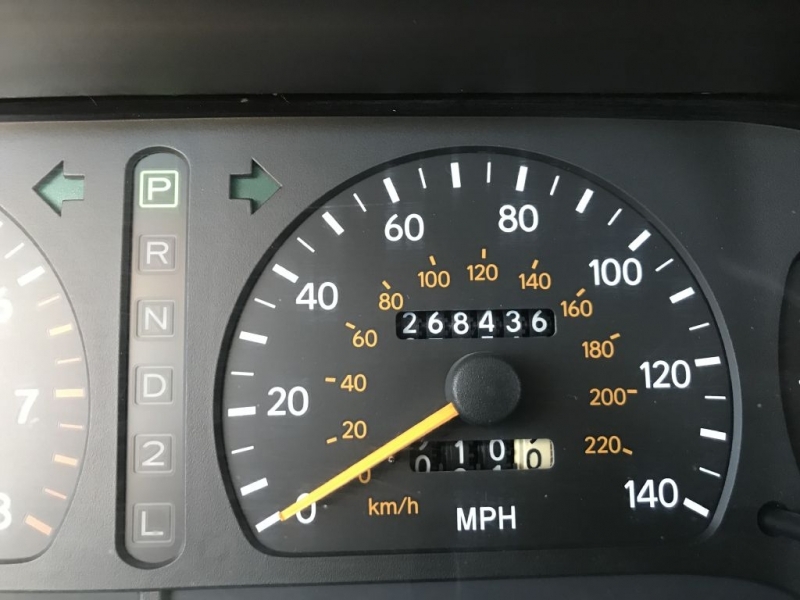 Runs and Drives with no warning lights on! 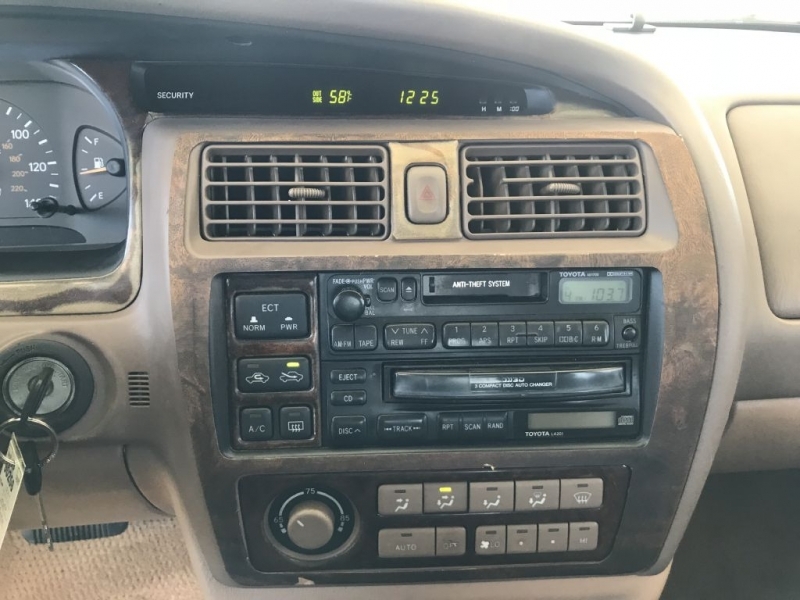 A/C Blows Cold and Heater Works Great. 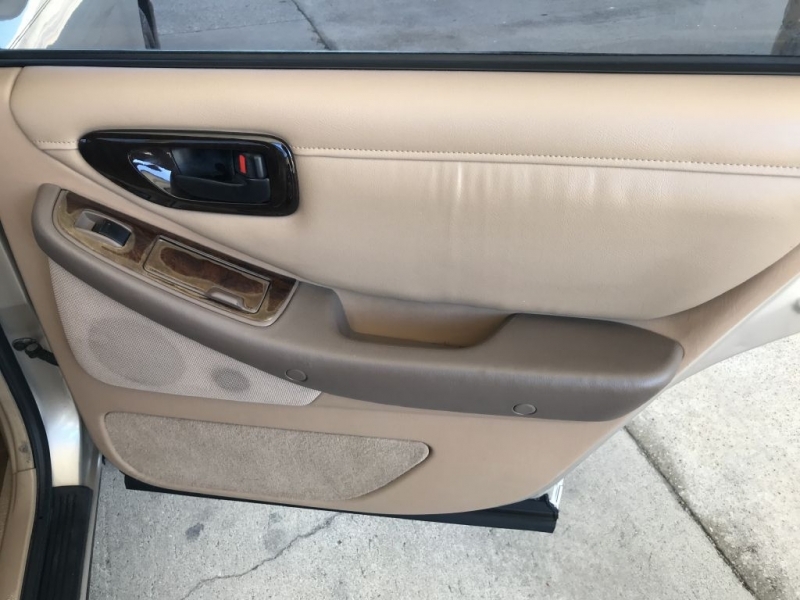 Cashmere Beige Metallic Exterior Color. 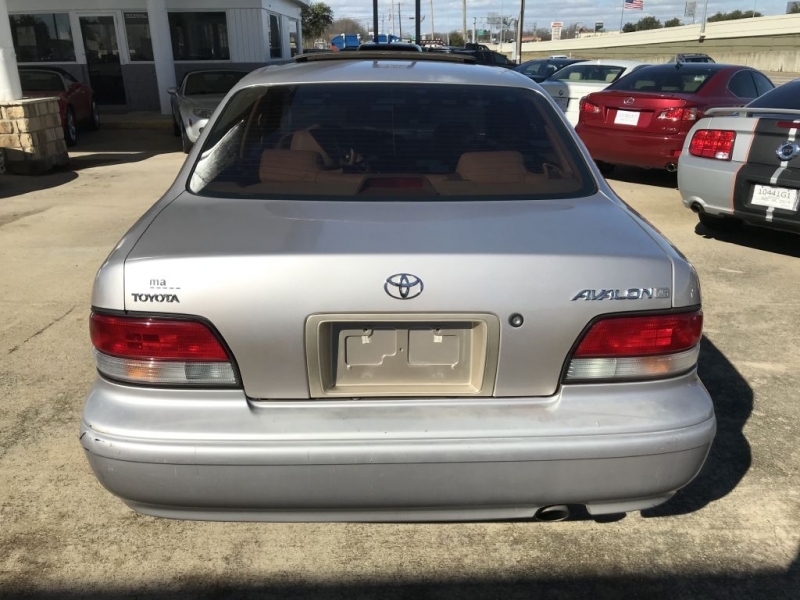 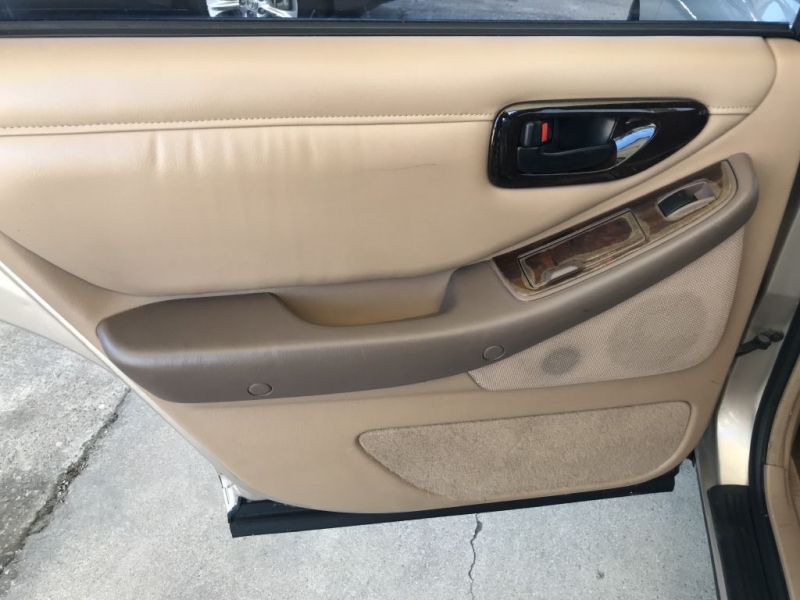 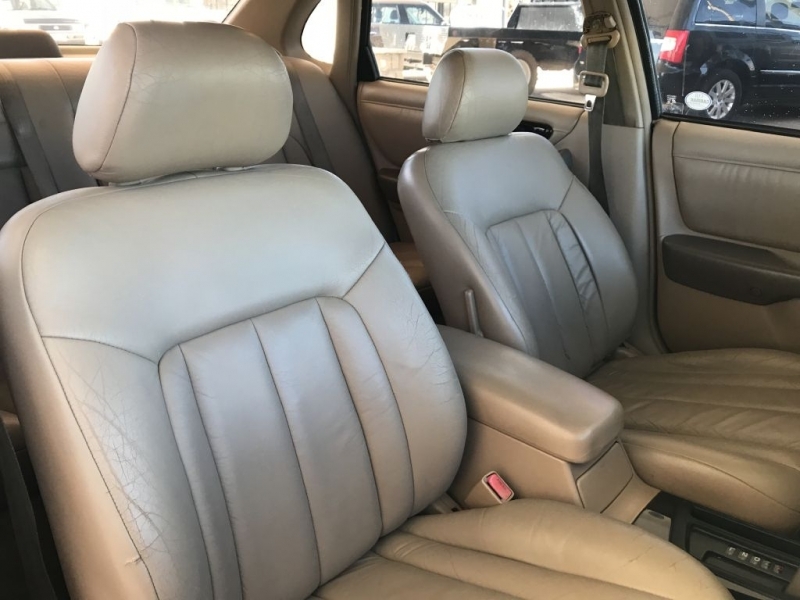 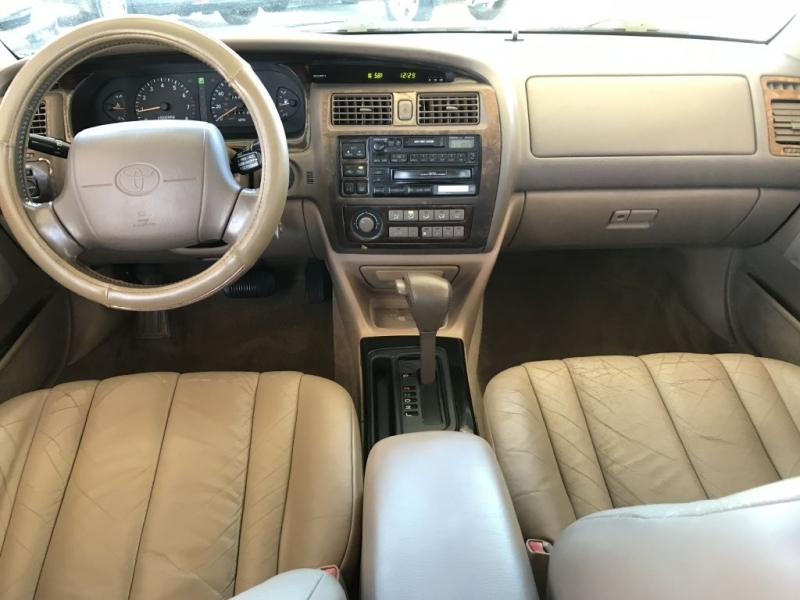 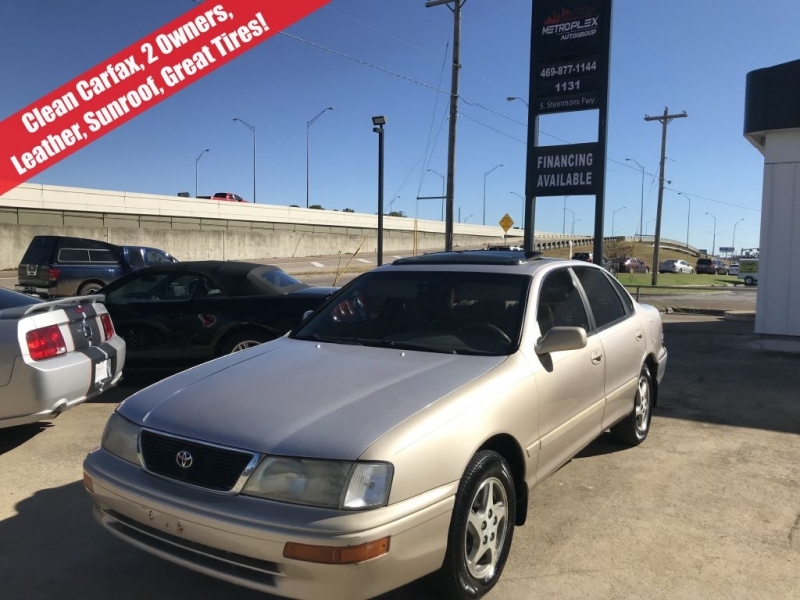 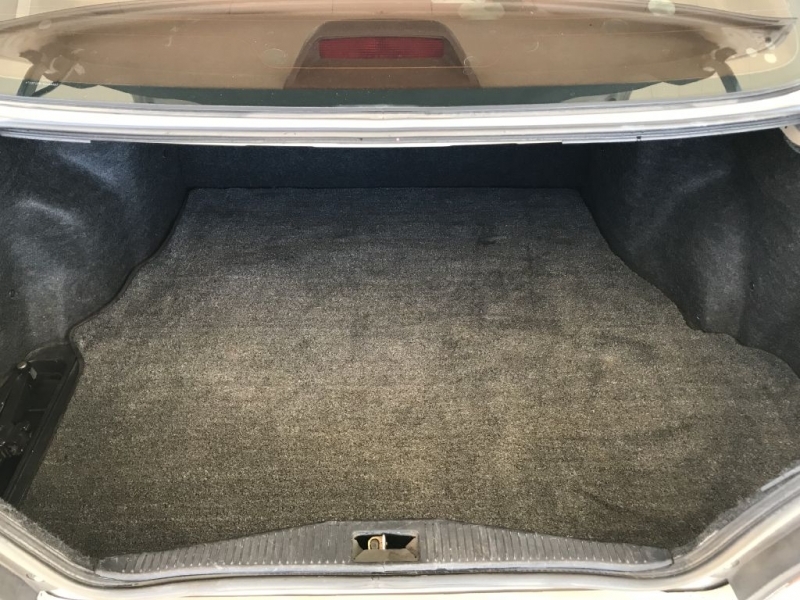 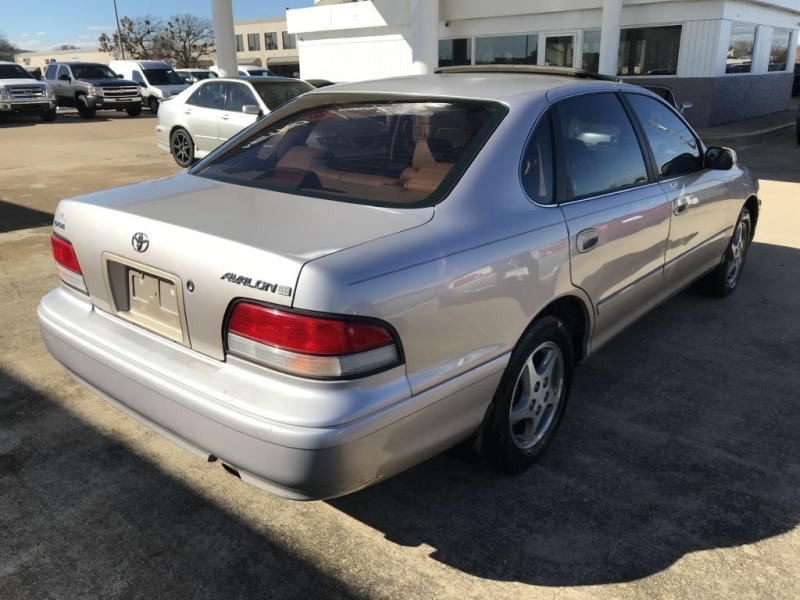 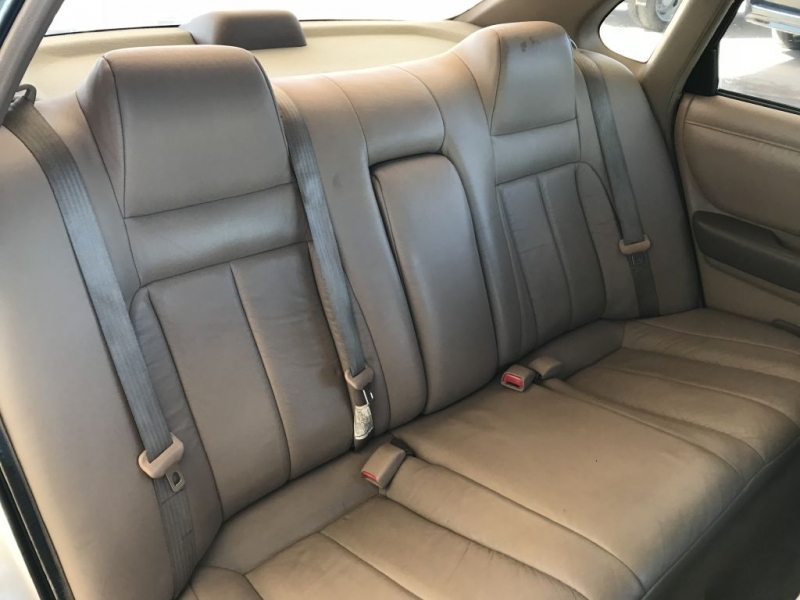 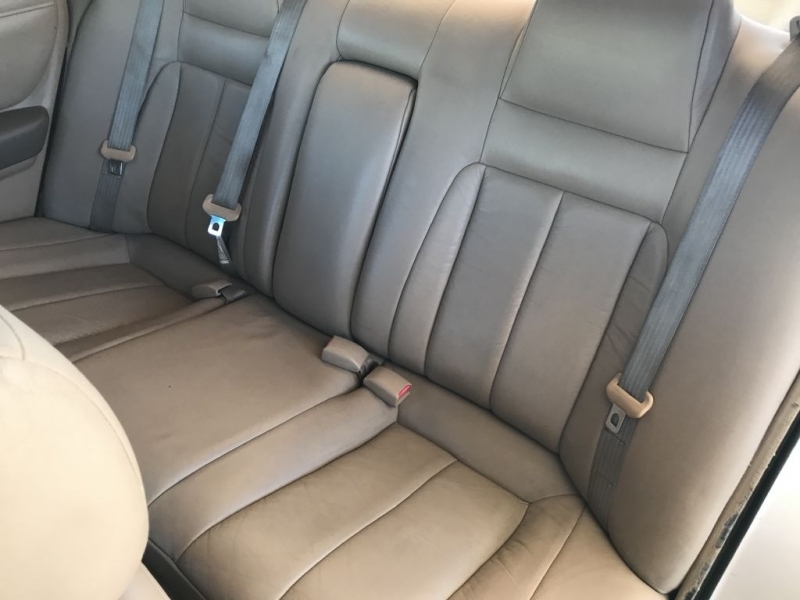 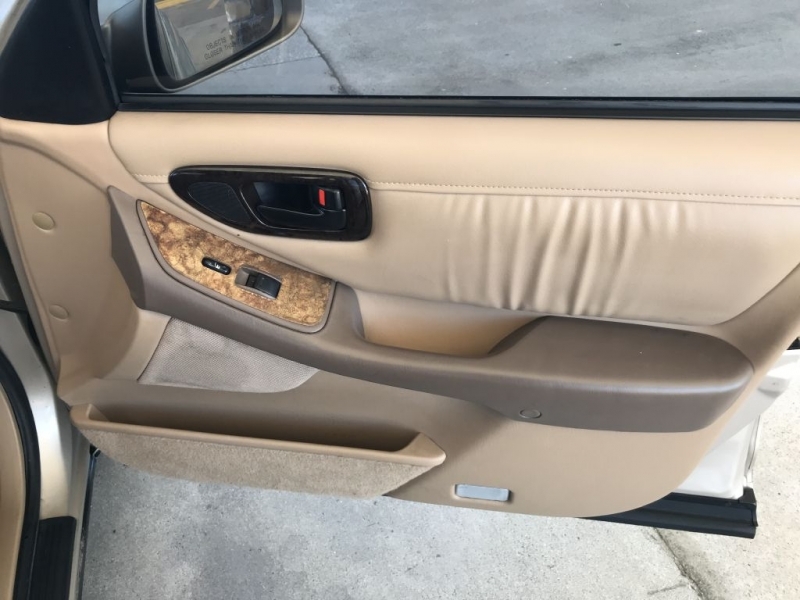 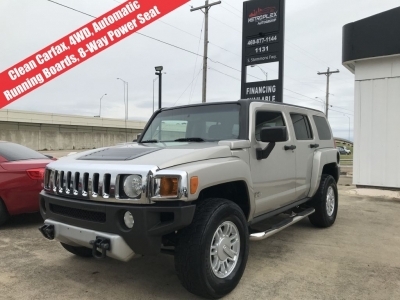 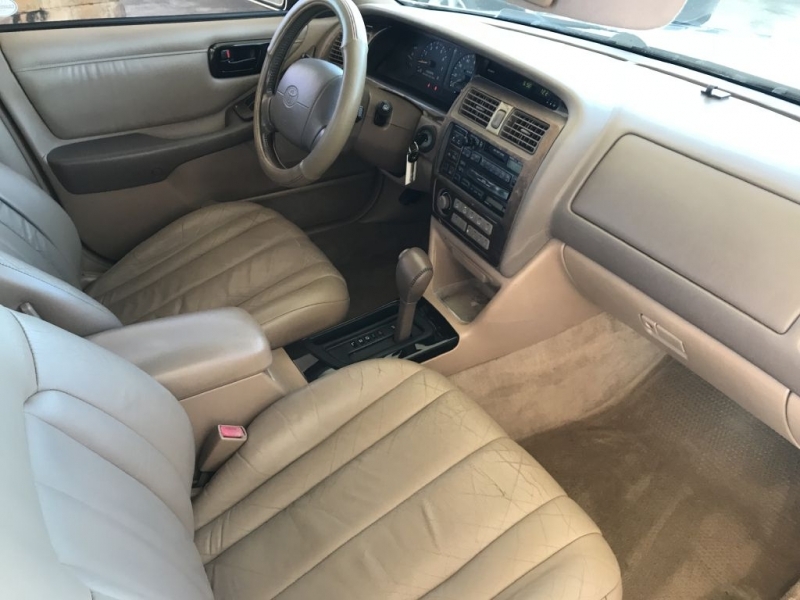 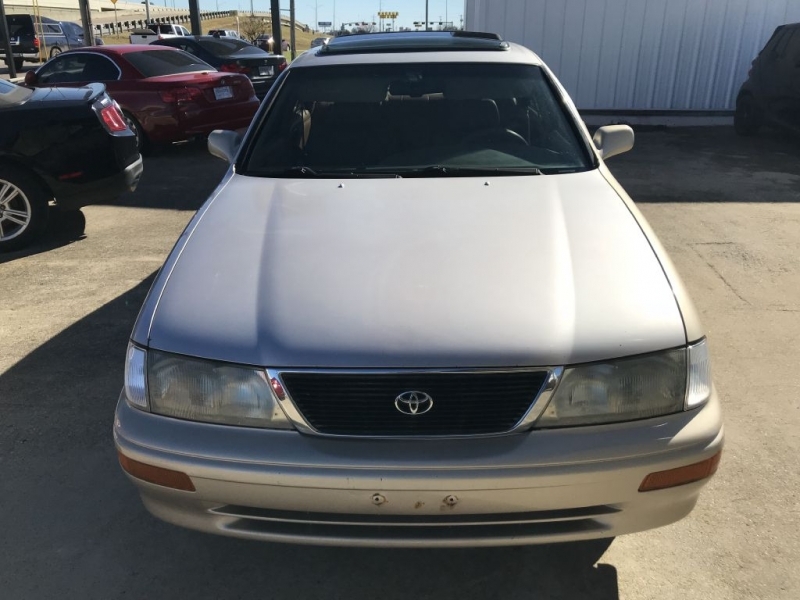 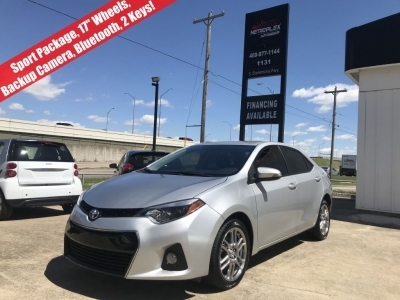 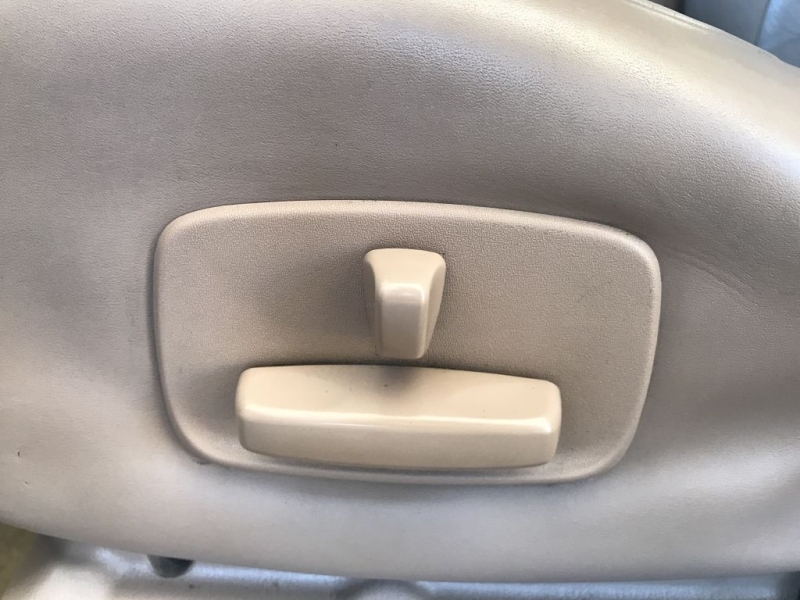 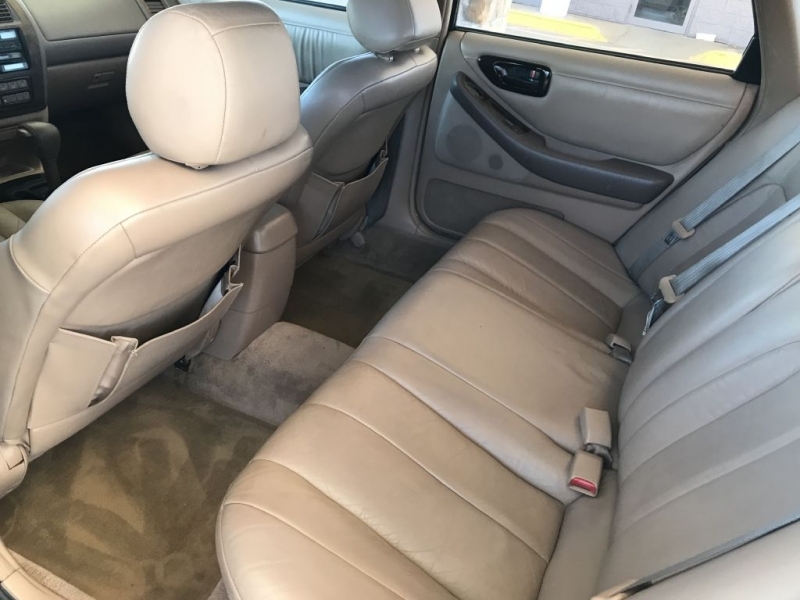 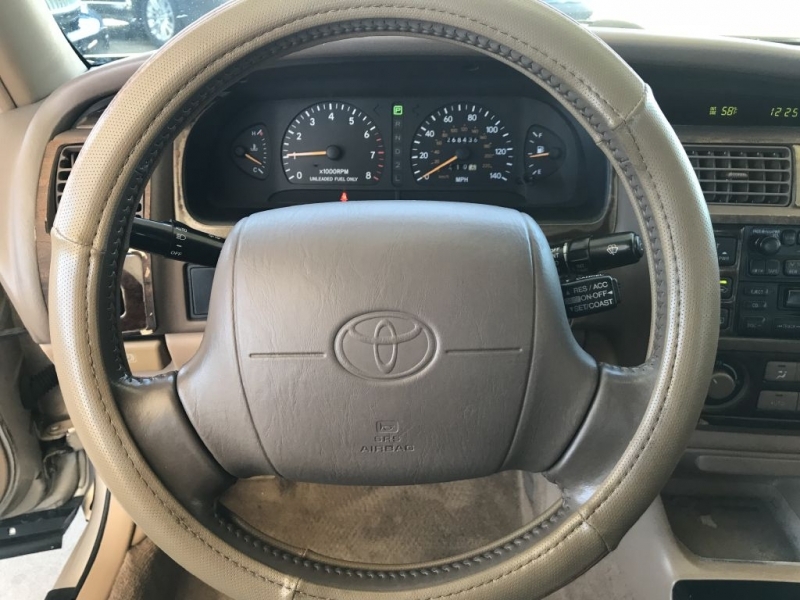 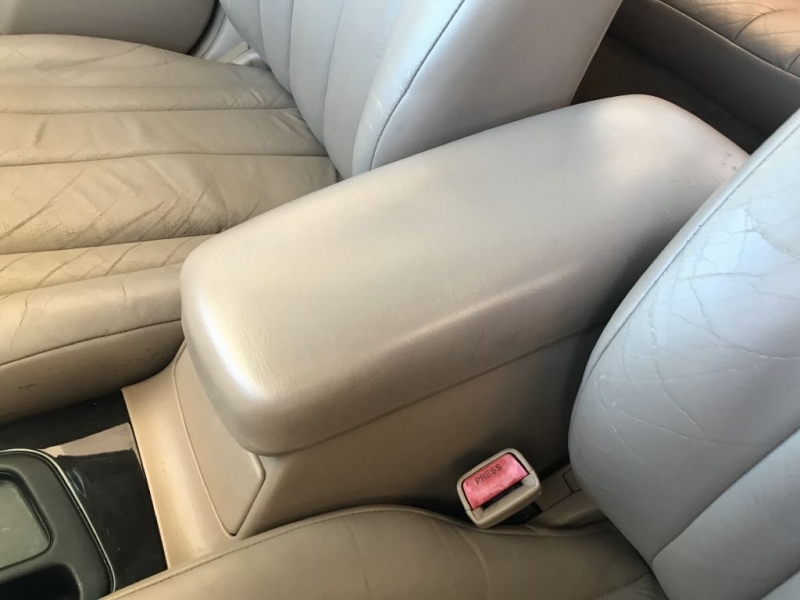 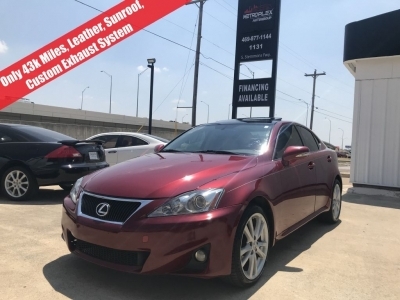 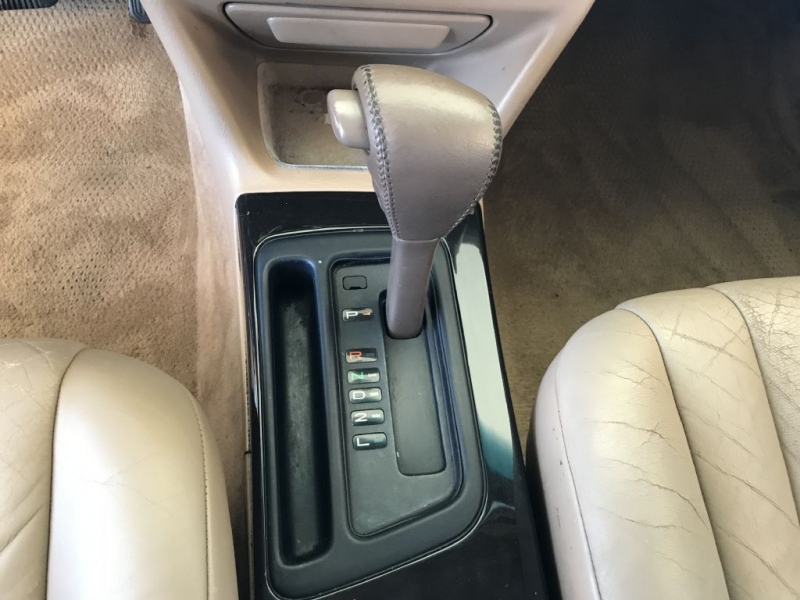 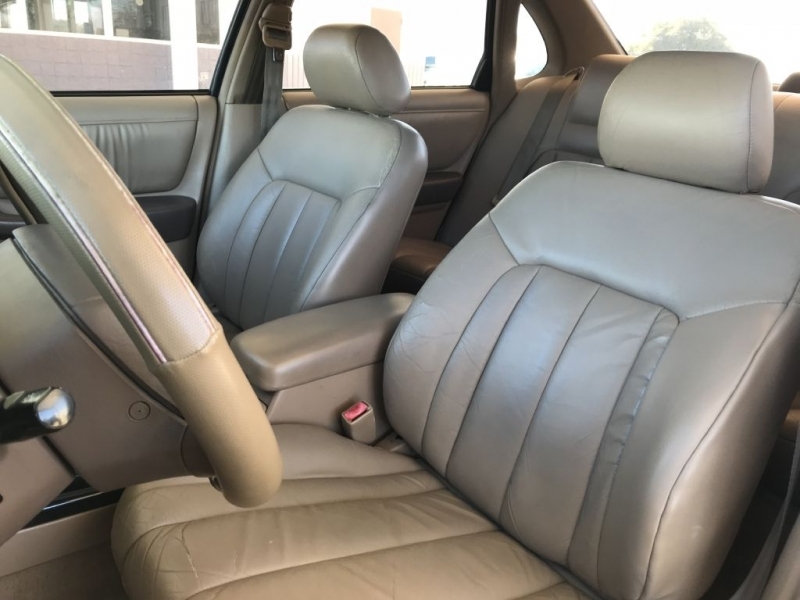 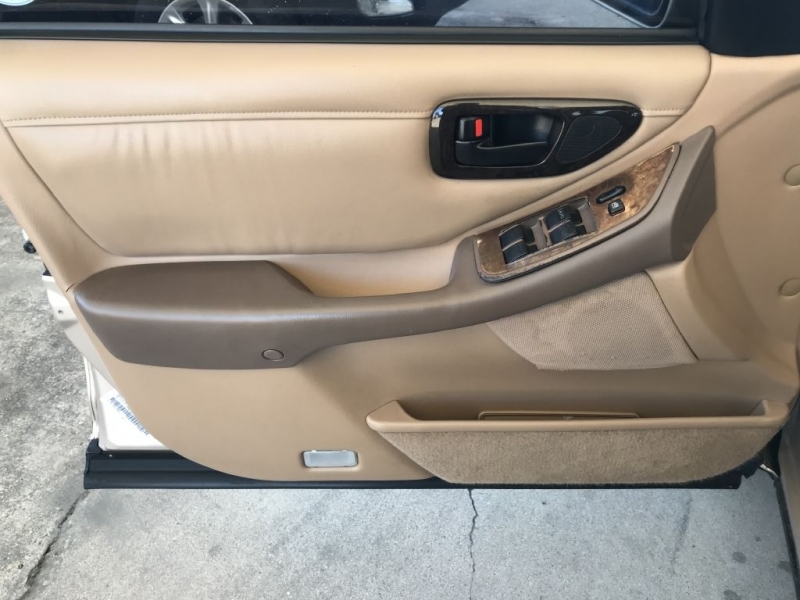 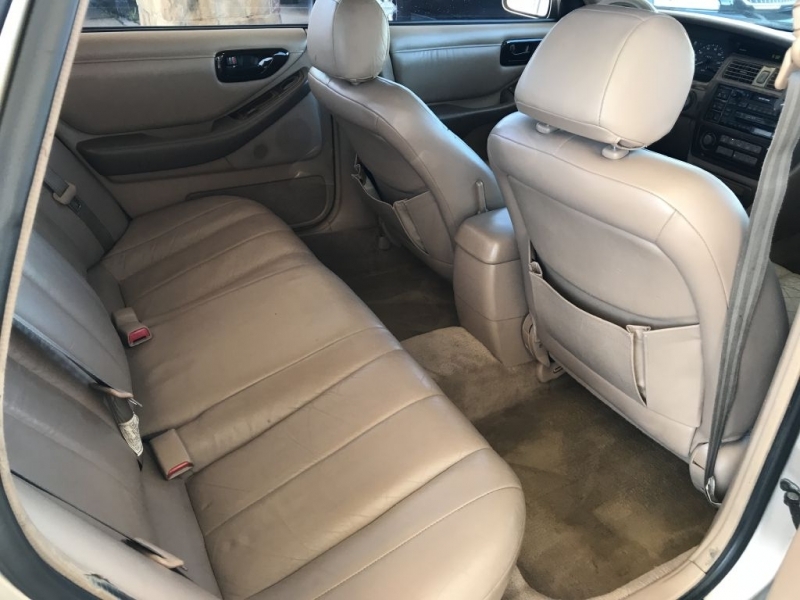 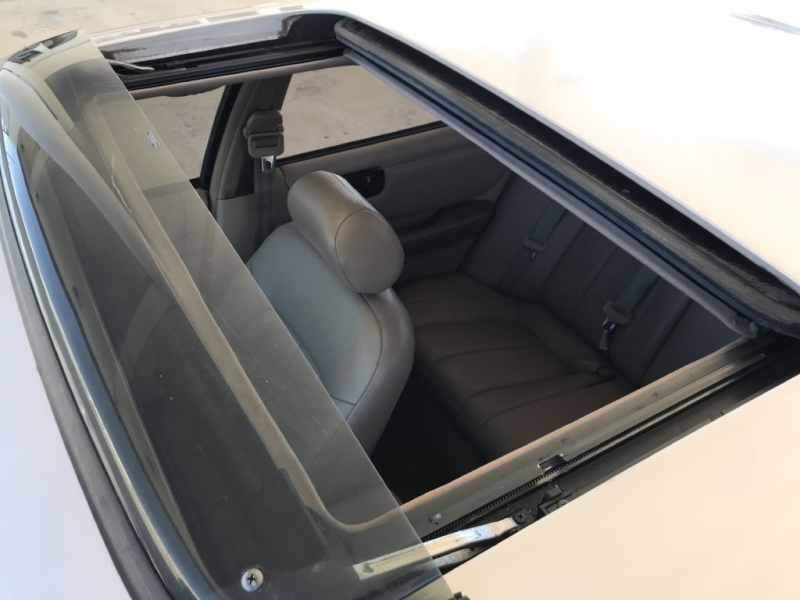 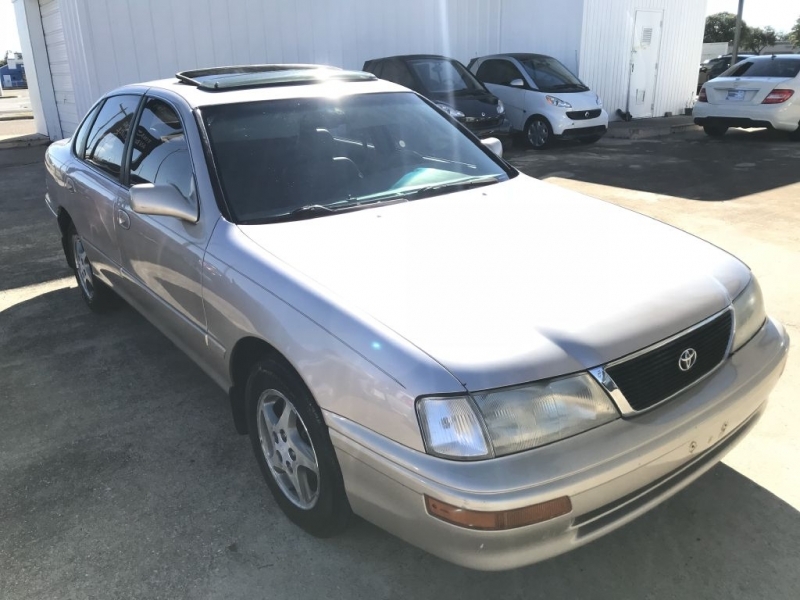 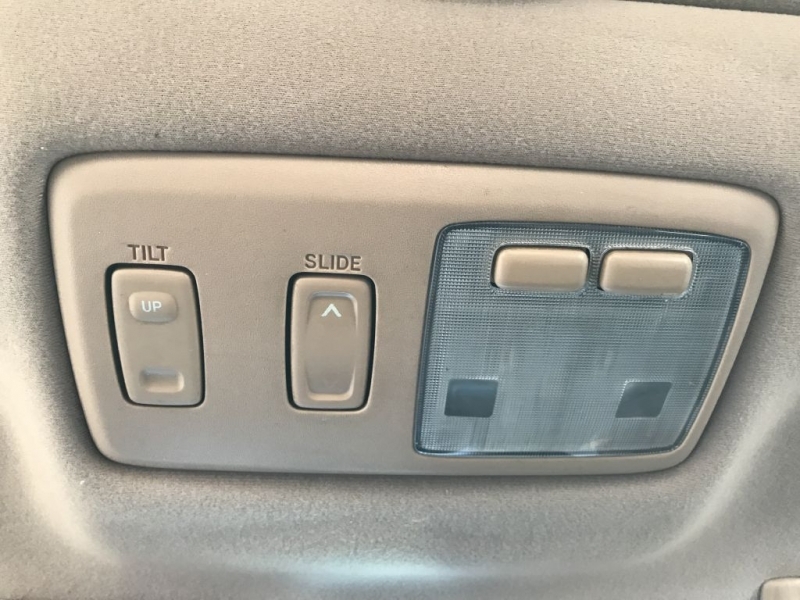 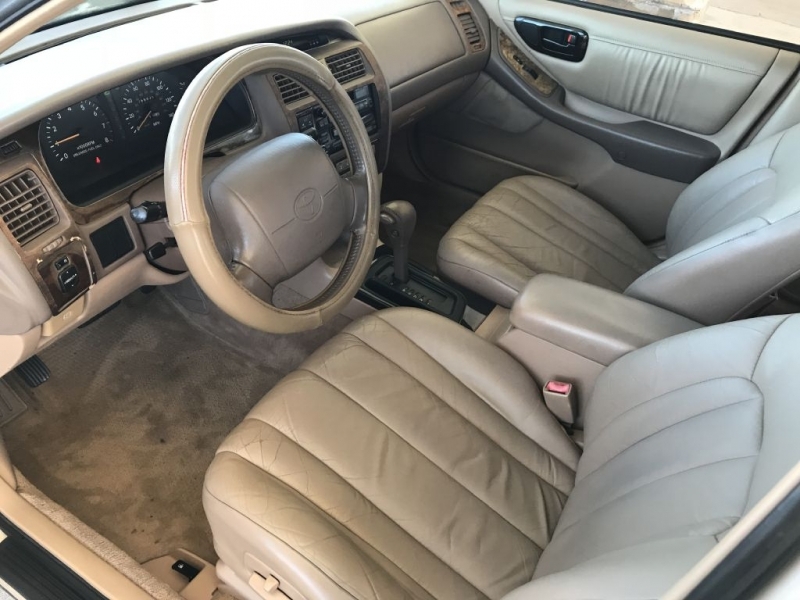 Options Include: Leather Seats, Power Seats, Power Sunroof, Woodgrain, Power Windows/Locks/Mirrors, Power Steering, 3 disc changer, and much more! 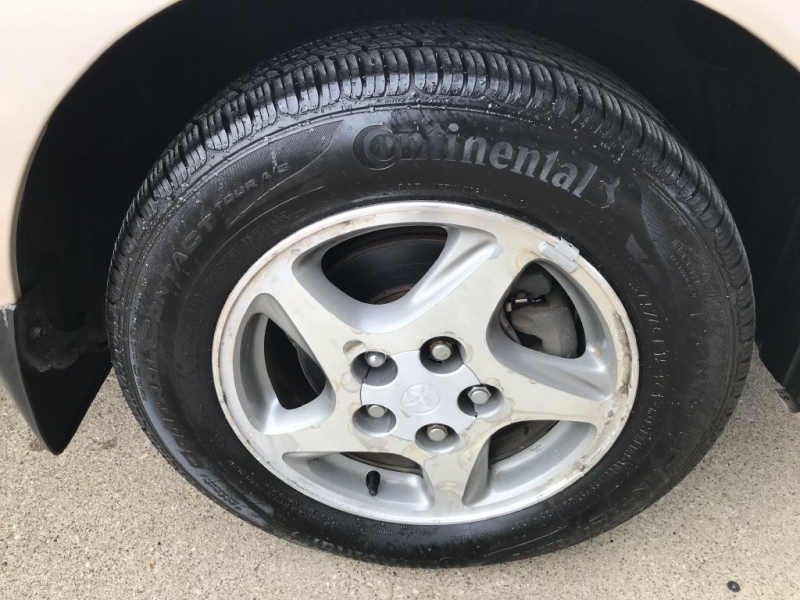 Great Set of 4 Continental Tires Intalled! 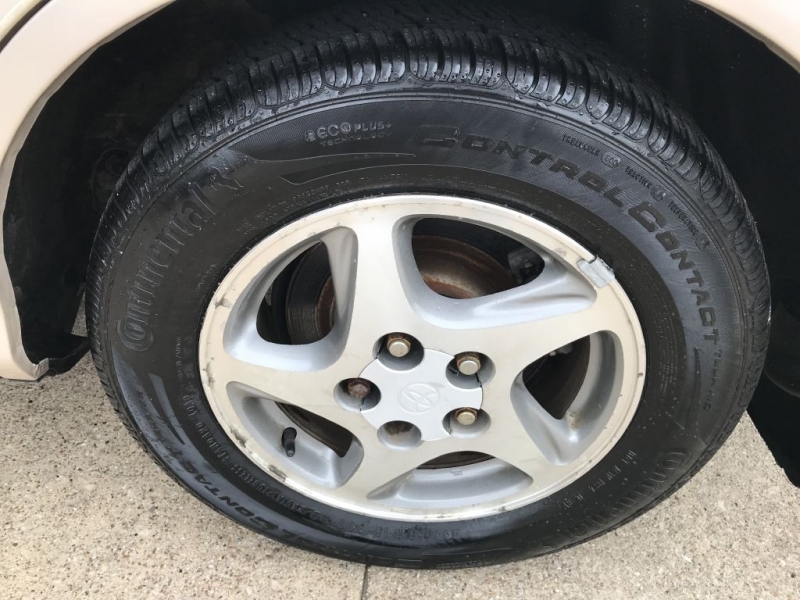 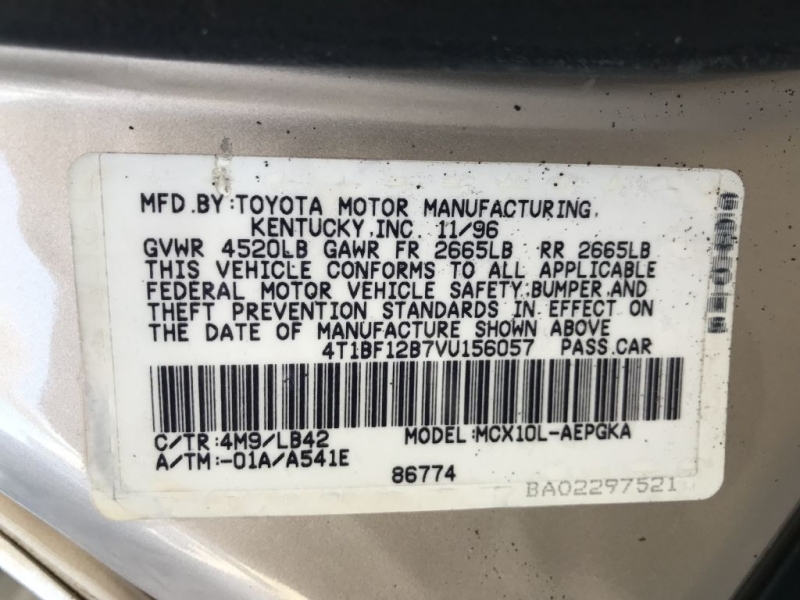 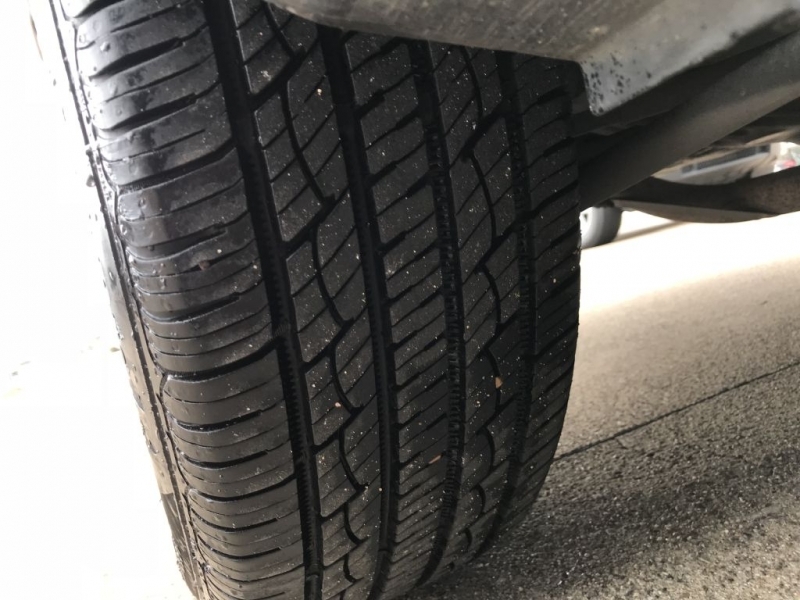 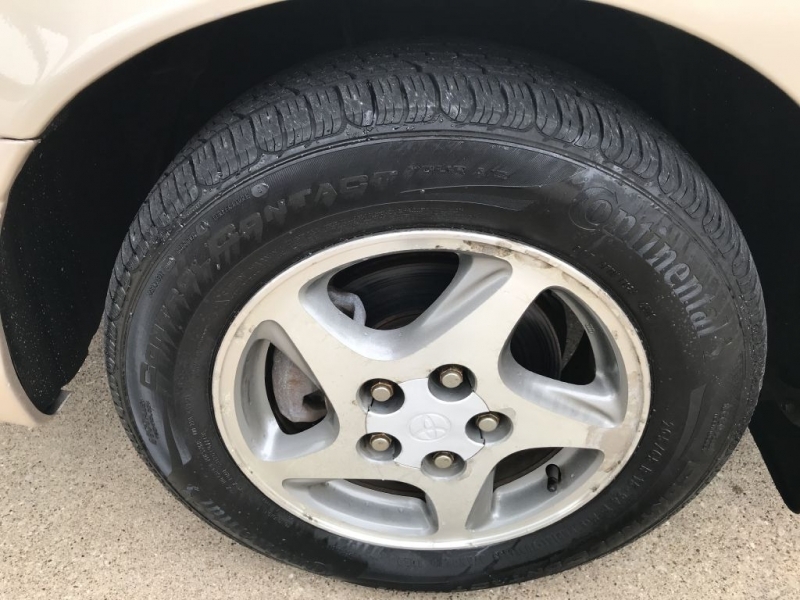 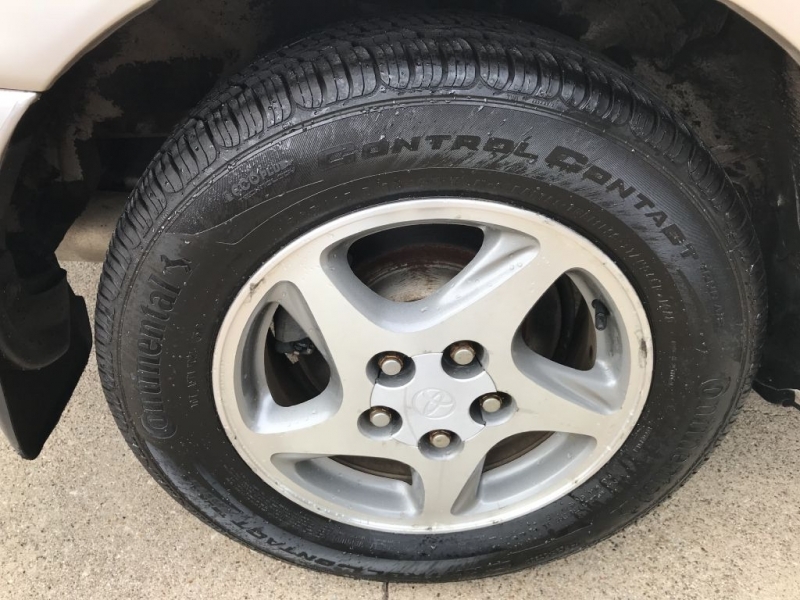 Has suspension wear normal with 22 years of age and 268k miles. 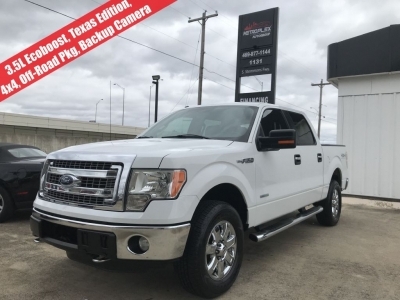 Texas Buyers are required to pay Tax, Title, License, and Fees in addition to the $2500 vehicle price for a total of $2,950.31 Out The Door.